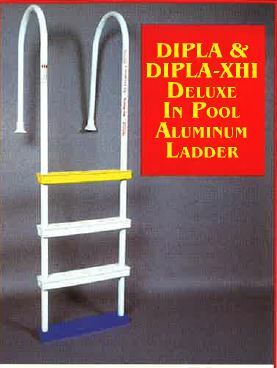 Made of heavy duty aluminum, this ladder will give you years of use. Large pvc treads, heavy duty rails and color coded safety step. 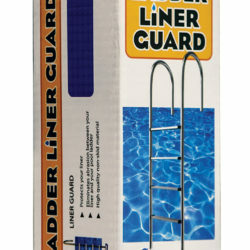 This above ground ladder will fit pools up to 54" deep. 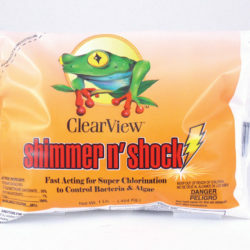 Ladder floats 1/2' off floor when not in use to keep dirt and algae from build up.